I had the chance to talk in depth with Steve “Megatron” Phillips, host of the Altered Geek podcast. I really enjoy doing podcast interviews, as each one is a bit different based on the host and questions asked and the mood of the moment when we’re recording. This was a good talk and I think we cover a lot of ground around my tenure at Troma, and the book itself (which Steve clearly had read in advance). 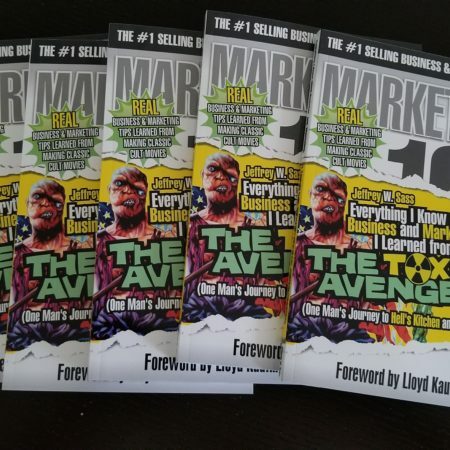 We discuss how, while the book is a treasure trove of behind-the-scenes tales to delight the Troma fan, the anecdotes and lessons within also appeal to readers who have never heard of Troma or The Toxic Avenger (yes, such folks exist!). Steve compliments the “short” chapters and I give credit to Steven Pressfield‘s Nobody Wants to Read Your Sh*t, which served as an inspiration to the style of writing I chose for my book. 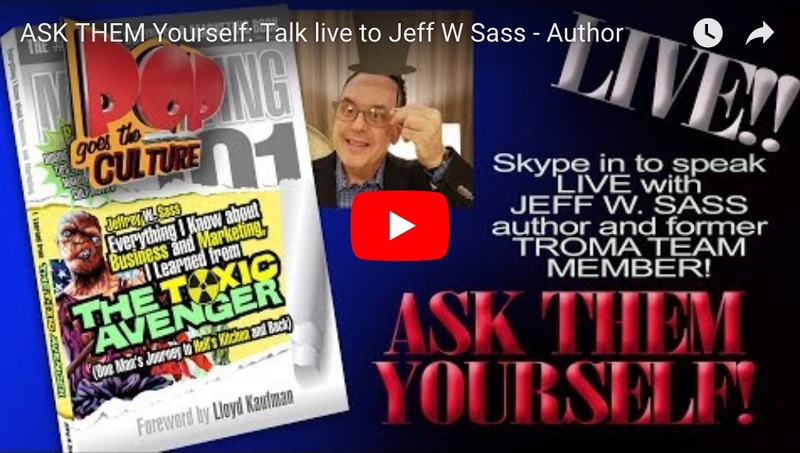 In addition, we talk about how I got involved with .CLUB Domains and the domain name industry, and the many opportunities that now exist to create relevant and memorable domains using a meaningful extension (as I do by using www.ToxicAvenger.marketing as a shortcut to the book on Amazon.com). We also touch on the documentary series on entrepreneurship I am currently working at Startups.club. There’s also a good discussion on culture and purpose in business, and… well, instead of my yapping on here, you can click here or on the embed below to listen to the show. Enjoy! Chuck Reeves (aka #BeastHost) is a pretty interesting dude. After serving 10 years in the US Navy (thank you for your service, Chuck!) he’s been an outspoken character as a rapper, radio DJ, MC of hundreds of live events, and now as host of the #BeardSpeaks YouTube show and podcast. Chuck is very familiar with Troma and The Toxic Avenger, and he actually read and enjoyed my book before we spoke, so this was a lively and entertaining conversation. Chuck is also a passionate marketer himself and we also dive into a bit about my role at .CLUB Domains and the importance of domain names to independent creators (about 32:33 into the interview). You can watch the full interview on YouTube below, or you can listen to the audio version embedded below the video. Enjoy, and if you do, give a shout out to Chuck the BeastHost and #BeardSpeaks! Watch now above. Listen now below! In yet another podcast appearance and another video podcast, it was a pleasure to talk Toxie with Chris Voss of The Chris Voss Show. Turns out Chris is a fan of The Toxic Avenger so our talk was very Tromatic. Enjoy! As part of the ongoing promotion of my book, I’ve been making a lot of appearances on various podcasts, which is always fun for me. Each show and the host(s) has its own unique point of view and approach, and that makes every interview take a different path and talk about the book (and other things) with a fresh perspective. Most of the interviews I’ve done have been audio only, but lately, I’ve done a few video interviews as well. This one, the YouTube show POP GOES THE CULTURE – TV, was especially fun for two reasons. 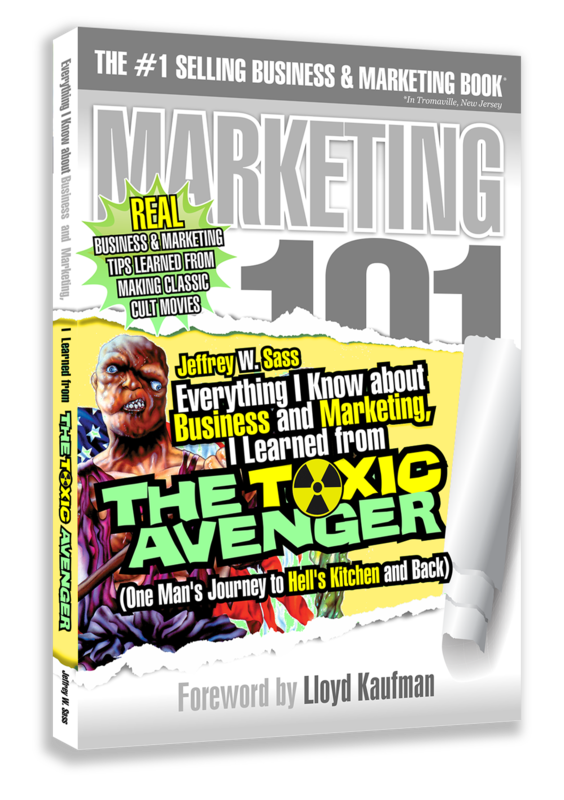 One, the host and producer, David Levin, is an old friend who was actually there and a part of some of the experiences I write about in Everything I Know about Business and Marketing, I Learned from THE TOXIC AVENGER. David and I worked together at Satori Entertainment, and in particular, we worked very closely together on the talk show, CELEBRITY, with hostess Alison Steele. I talk a little about Satori in Chapter 1 of the book, and more about CELEBRITY and Alison in “Chapter 23: Everyone is Expendable (Especially if you Wear a Mask).” After I joined Troma, I worked with David again on a number of Troma trailers, and on the Troma Informercial, THE TROMA SYSTEM, for Comedy Central (more on that in “Chapter 34: The Director’s Chair and the Tromamercial”) and there are trailers and clips from the Tromamercial in this show. The second reason this was particularly fun is that Troma co-founder, Lloyd Kaufman, called in and joined us for the first half. Although there were a few “technical difficulties” with Lloyd and his phone, the witty banter between us makes it a fun discussion. Well, it was fun for me, but you can decide for yourself. Watch me, Lloyd and David on this special “Ask Them Yourself” version of POP GOES THE CULTURE – TV. A few months ago I had the pleasure of recording an episode of The Small Business Puzzle Podcast with hosts Michael and Teresa Blaes. The episode was just released this week, so please listen here or at the link below. 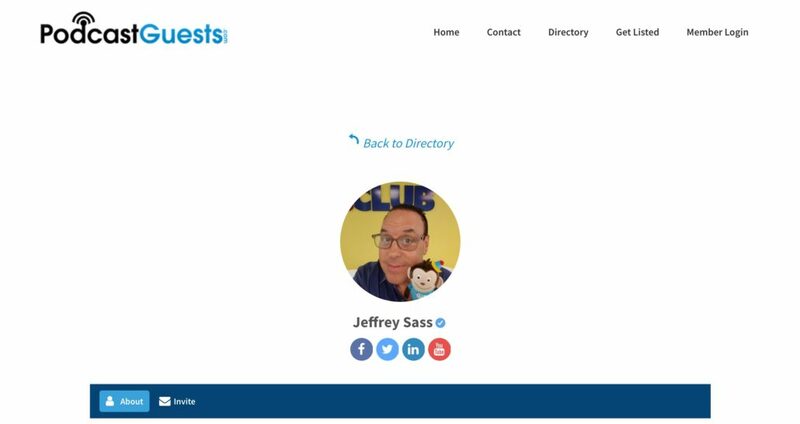 As their show focuses on supporting the interests and challenges of small businesses, we talk about my book, as well as the domain name industry and the opportunities with new domain extensions such as .CLUB. 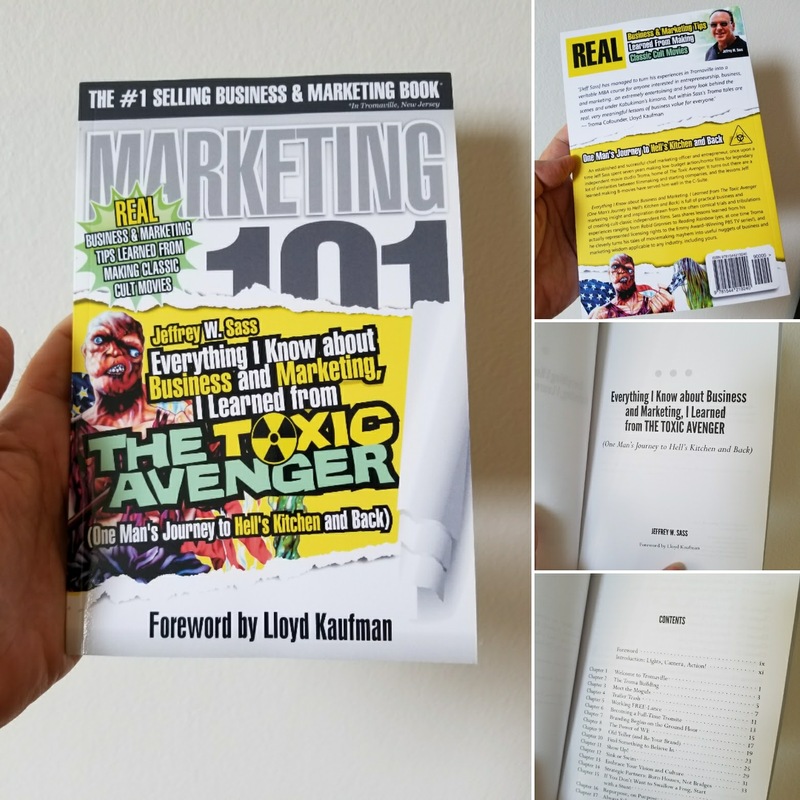 We also talk a bit about mobile marketing, and we discuss a bit about the process of writing a book. I also share a story from my days working with William Shatner on his Tekwar computer game. It was a good conversation and I hope you’ll enjoy listening to it. Mitch Joel is not just a highly regarded author and marketing thought leader, nor is he just a long-established blogger and podcaster. He’s also not just a co-founder and president of a successful global digital agency, nor is he just a former rock and roll journalist. Mitch Joel, above all these things, is a mensch, in the truest sense of the word. For those of you perhaps not as familiar with the Yiddish term, a “mensch” is a person of integrity and honor – an all around great guy. That’s Mitch Joel, and I am fortunate to have had the pleasure of breaking bread (not bad) with him on more than one occasion. 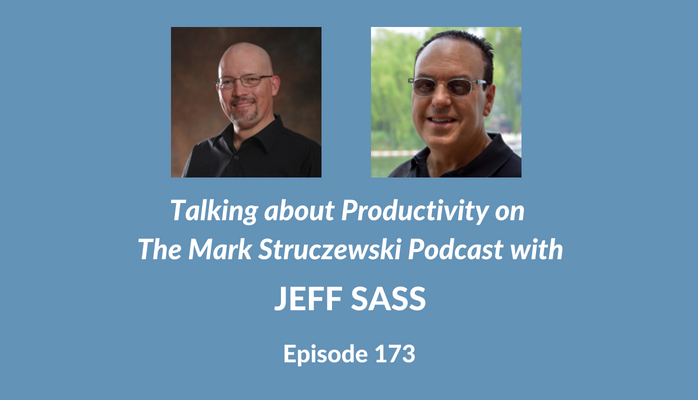 I am even more fortunate to be the guest on Episode #593 of his long-running and popular marketing podcast, Six Pixels of Separation. 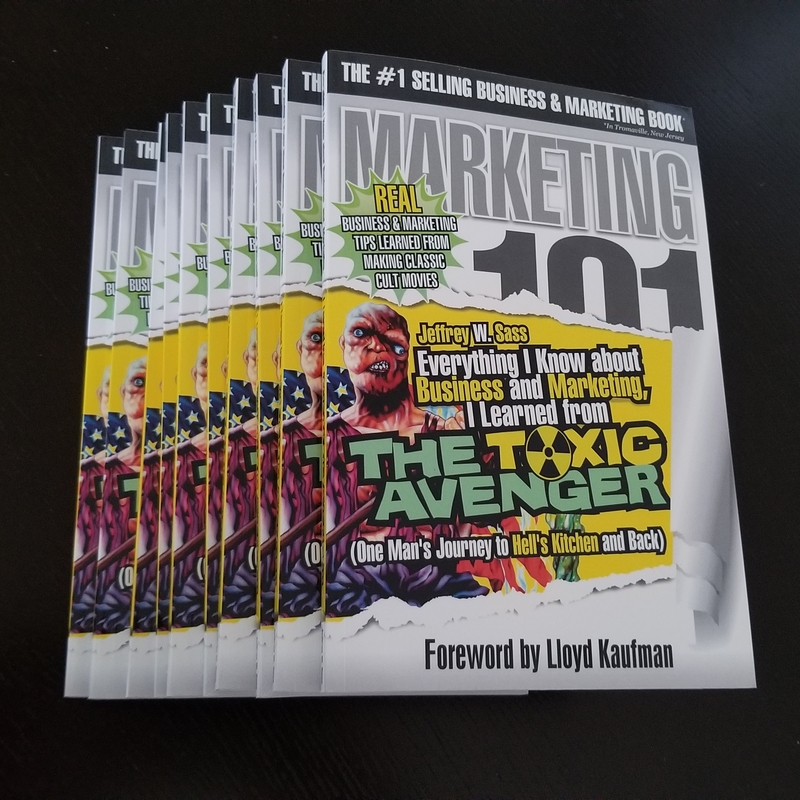 It was great to talk with Mitch about my book, marketing, and even share some mutual love for the Mel Brooks comedy classic, Blazing Saddles… It is a fun, and hopefully informative and entertaining conversation. Click here or on the embed below to listen, and if you’re not already a follower of Mitch, please consider subscribing to the Six Pixels of Separation podcast. If you enjoy listening to my conversation with Mitch, please consider reading my book! If you’re a marketer you have likely heard of MarketingProfs, one of the leading online marketing resources, with over 600,000 members. 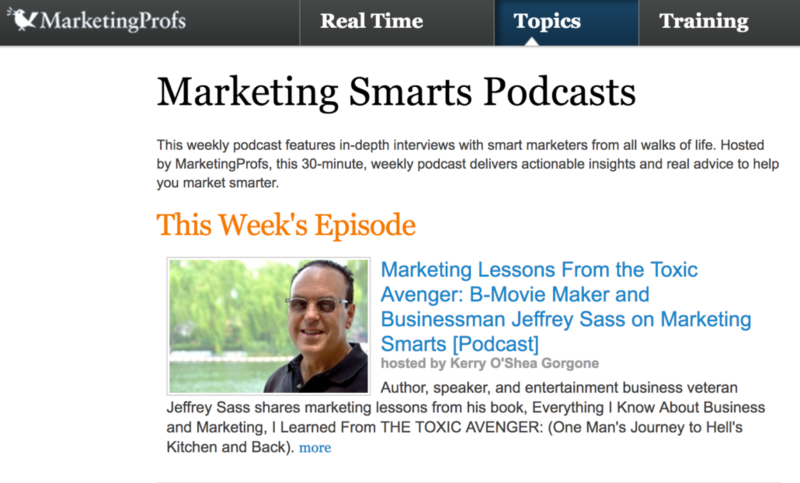 In their own words, “MarketingProfs is the one source that individual marketers, marketing teams, and some of the world’s largest organizations turn to for modern marketing tools, training, strategies, articles, online seminars, discussion forums, and much more.” As a marketer myself, who has written a marketing book, I was honored to be a guest on the popular MarketingProfs podcast, “Marketing Smarts,” hosted by the talented Kerry O’Shea Gorgone. Kerry and I had a great conversation and not only talked about the book, Troma, and Toxie, but we also discussed new domain name extensions like .CLUB and some domain name marketing tips (I am CMO of .CLUB Domains) and we talked about corporate culture, including some things I learned working with cartoonist Hugh MacLeod and Gapingvoid. I hope you enjoy listening. 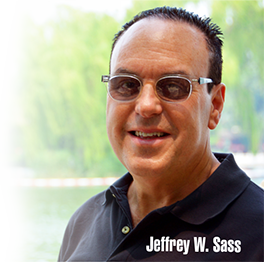 CLICK HERE TO LISTEN TO THE SHOW ON MARKETINGPROFS.